Want to become our NEXT MILLION-DOLLAR Amazon Client? Having worked with 1000+ Sellers in 10+ countries, several of whom run million-dollar FBA empires. After the product listing is delivered, you will be given INSTANT access to a confidential, FREE business audit to give your business a sales boost. Our million-dollar clients pay us $550 per hour for these audits. - Comprehensive and appealing item description comprising the information of your product, brand story, features, benefits, items included in the box, directions for use and all the other secondary information. - Keyword research with the use of five popular tools. OUR GUARANTEE YOU WILL SELL ONLINE MORE WITH US. 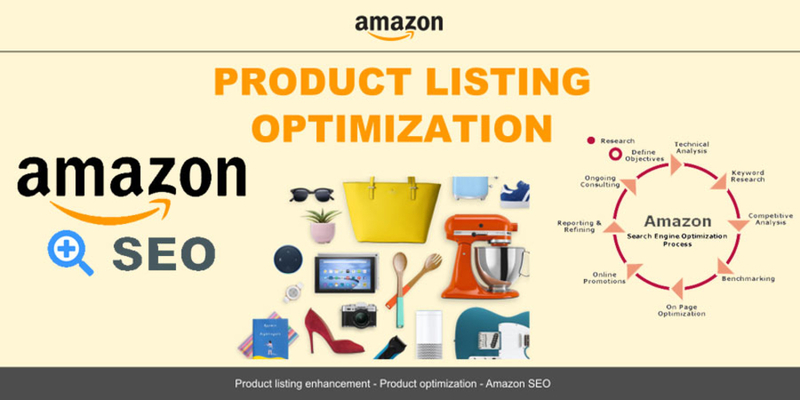 Amazon Expert / Ebay Expert / Official Amazon Service Provider / 7+ years Amazon - eBay experience /Having a team of 40+ eCommerce Experts.